Format: Perfect-bound book (??? pages). This official strategy guide provides hints on the Baldur's Gate II computer game by Interplay Productions. 'Roleplaying fans can learn the secrets behind the bestselling Baldur's Gate computer games while learning the basics of the Dungeons & Dragons game-the most popular roleplaying game in the world. 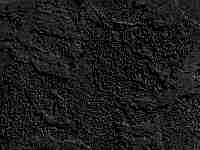 Baldur's Gate was one of the bestselling computer roleplaying games of all time. The Baldur's Gate II D&D Guidebook is a hintbook that will help players win the computer game while explaining the rules of the D&D paper-based adventure game. 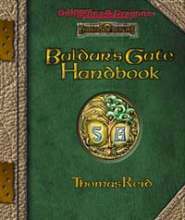 The book provides hints and interesting information about the monsters, spells, and magic items in the Baldur's Gate and Baldur's Gate II computer games'. See also the Baldur's Gate II Official Strategy Guide by Prima.